Advisor to US presidential candidate Donald Trump Paige Carter has arrived in Russia. Today, at 19:10, he will deliver a lecture at the Moscow World Trade Center. 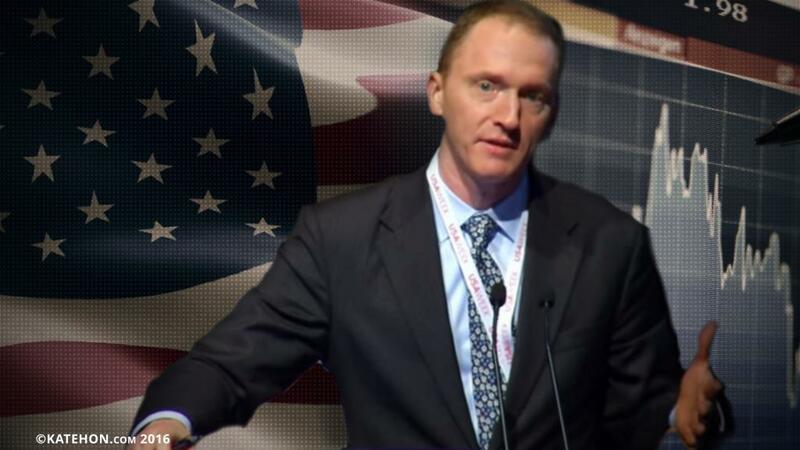 The topic is "The evolution of world economy: trends and potential"
Carter Page is one of the youngest advisors of Donald Trump. He is an energy and economic development expert, particularly regarding the countries of the former Soviet Union and the socialist bloc in Eastern Europe. He collaborated with the Council on Foreign Relations, where he led a research group on the Caspian Sea region. Page came out openly against the interventionist policy of NATO, which, in his opinion, provoked Russia with its expansion.